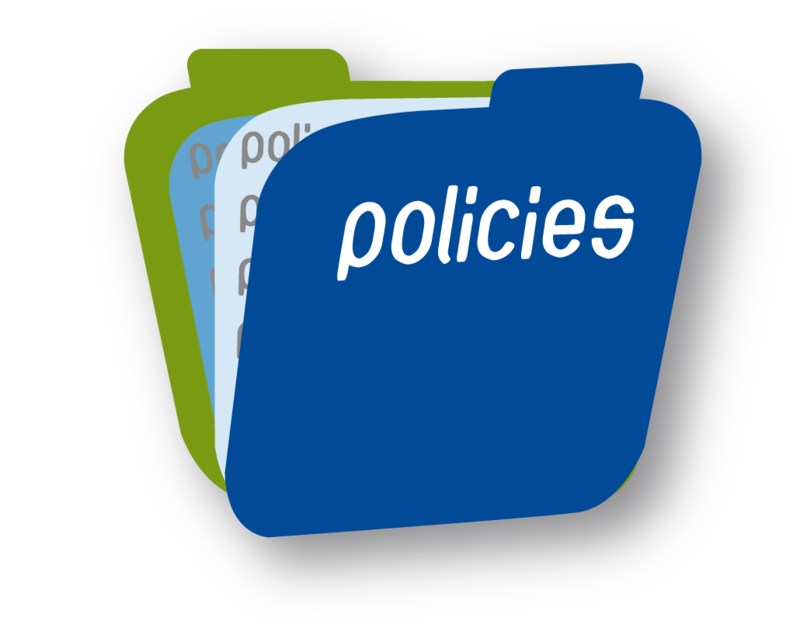 This policy cover loss or damage to property occasioned by fire, lightning explosions, earthquakes, bushfires, riots and strikes, water damage (floods) and related perils. The risk may involve commercial buildings, industries, private dwelling permises, goods in trade, domestic or business property. The inpatient medical insurance porvides a comprehensive and flexible cover for individuals, staff and their eligible dependents for hospitalization duoe to illnesses and/or accidental injuries occuring within the policy period. Review cover structures and negotiate cover enhancements. 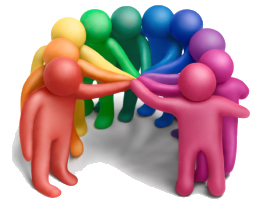 Assist in Care and case management services. Analysis on scheme/Policy expenditure Provide Scheme Management Reports. Market information, trend and analysis. 24-hour Helpline. Our Motto: To Provide Insurance products and services that Mitigate risks facing society through the Insurance market, Our members are at your service and are pleased to serve you. 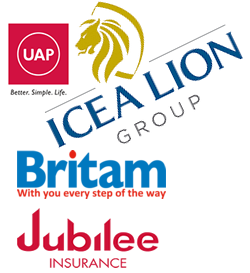 We have partnered with various other insurance companies in order to serve you better. © 2016 Adonai Insurance Agencies Limited. All Rights Reserved.